"Quality is Our Middle Name"
We are your Reno window repair experts. Our goal is to provide you and all of our glass and window customers A+ service delivered with affordable prices and quality glass and window products. When you call us you can be assured you are hiring the best. All we ask is you give us an opportunity to prove it. We provide quality service to all of Reno, Sparks, and Carson City in need of new windows and window repairs. Fast response time to your window problem is our niche. 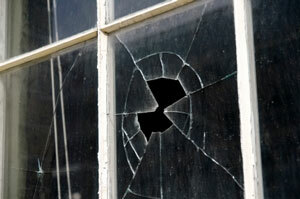 Minimizing the stress from your broken window is our goal. Nevada Quality Windows will advise you accordinly and will do it as painlessly and affordable as possible. We specialize in solutions for your residential windows. With over 50 combined years of experience in the Reno and Sparks and Carson City area, we understand customer satisfaction. Your glass and window needs are handled with the most upscale level of professionalism. Your business is never taken for granted which is why you can't compare us to the big hurry-up-to-get-it-done window companies. 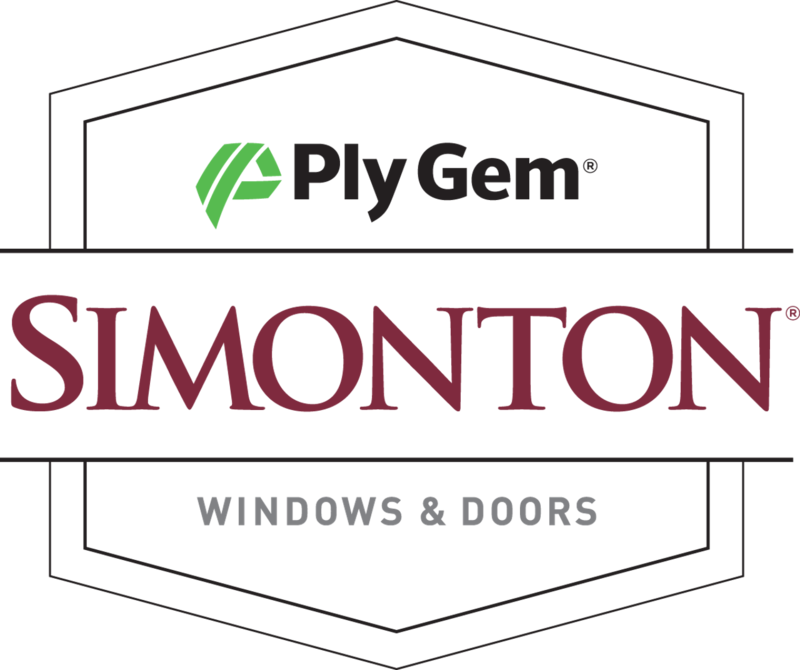 Our technicians have the knowledge of your Reno window concerns. When hiring a big production window company, you are hiring a fast pace in-a-hurry company which may compromise the proper end result of your window repair. Carson City is now in our territory for window service. Let us answer your questions and schedule a Free window estimate today! Call NEVADA QUALITY WINDOWS 775 351-6213 RIGHT NOW! We pride ourselves by providing Reno, and Sparks, and Carson City the best in glass and window products. These are our window manufactures above.